As a company Inner City Environmental will always work to help worthwhile causes and initiatives in the community. Founded in 1550, Tooley’s Court provides picturesque sheltered accommodation in the heart of Ipswich. The choice of bedsits and one bedroom flats offer residents an independent way of life within a caring and supportive community. Tooley’s Court owes more than 400 years of development to Henry Tooley who in 1550 first provided houses for the elderly in Ipswich. Today Tooley’s Court is administered by Ipswich Foundation Street Charity whose Trustees are local men and women working together to provide independant sheltered accommodation. Over the years a number of generous donations have helped to ensure an extensive programme of expansion and modernisation. Tooley’s Court will continue to benefit from the wide ranging support it receives from the community. 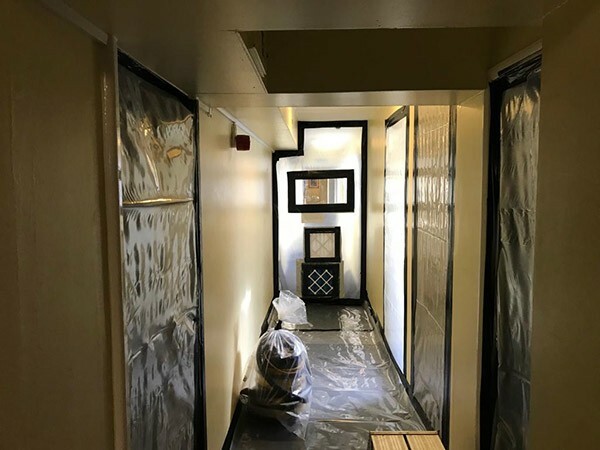 Our asbestos specialist teams had to work very closely with the team at Tooley’s Court to ensure residents were able to remain in the accommodation. The work was completed successfully and the management team were very pleased with the work. “Would you please pass on my sincere thanks to Carl, Cain and the team for the work they carried out at Tooley’s Court. Because of the age of Tooley’s Court the building contains asbestos as is the case with many buildings of a similar age and is completely safe to the residents living there. However the long term plans for such buildings are to remove the asbestos in a phased programme. 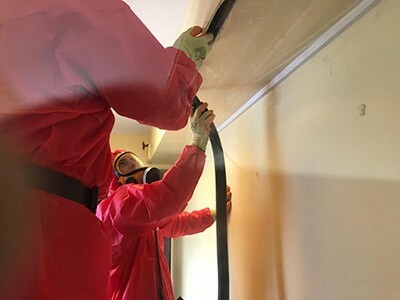 Inner City were approached to carry out work to remove asbestos from the communal areas and were only to happy to help out by donating the work needed at cost. Inner City Environmental provide a wide range of services Nationwide. Based in Dartford Kent we work with a wide range of clients in the Construction and Property Industry. 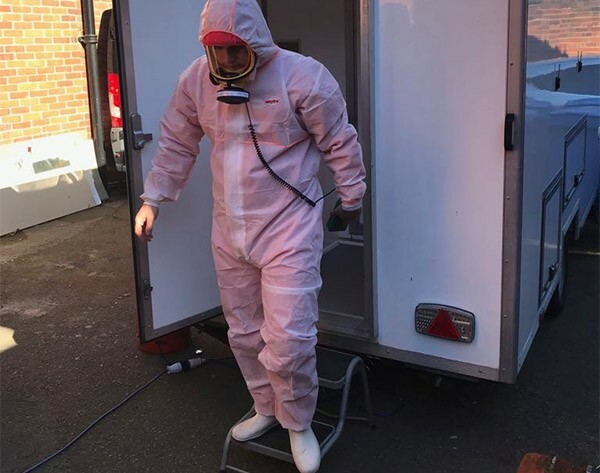 Domestic Asbestos Removal – Is asbestos hiding at your property?